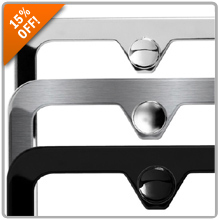 Click HERE for Camisasca License Plate Frames! 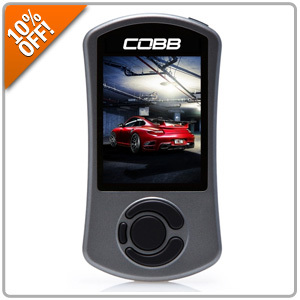 Take 10% OFF All COBB Tuning Products! Here's the most powerful, dynamic and versatile hand-held engine tuner on the market today, COBB Tuning's Accessport V3 for BMW and Porsche. The Accessport V3 replaces conservative factory power settings with more aggressive settings while retaining day to day drivability and includes pre-loaded maps for immediate enjoyment! Now you can take 10% OFF when you use promo code COBB10 at Step #5 during Checkout where it says, "Have a Promo Code? Apply it now". Last edited by Dmitry at Pelican Parts; 11-12-2018 at 12:27 PM.